As part of the May 25 International Day of Action against Monsanto, there will be a march in Saskatoon starting at noon in Kinsmen Park. 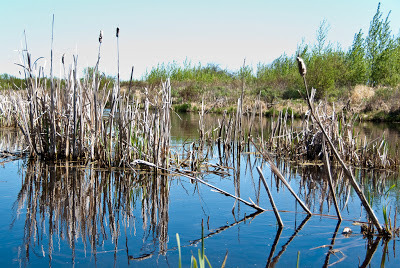 PlasticSmart Saskatoon is holding their first river bank clean-up on May 26 at 11 am. Meet in the metered parking lot behind the Diefenbaker Canada Centre. You’re invited to join the Nature Conservancy of Canada in caring for our natural places. Contact the NCC for full details. CanoeSki is offering a Wilderness Navigation and Orienteering Course on June 2 from 8:30-4:30. There will be a classroom session in the morning and an outdoor session in the afternoon. Saskatchewan is home to 11 different species of owls at different times of the year. 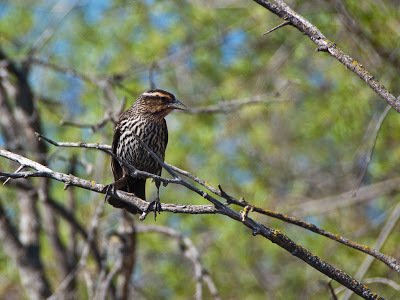 Seven of them can be heard on the Saskatchewan Nocturnal Owl Survey. If you’d like to participate, contact Alan R. Smith at Environment Canada. 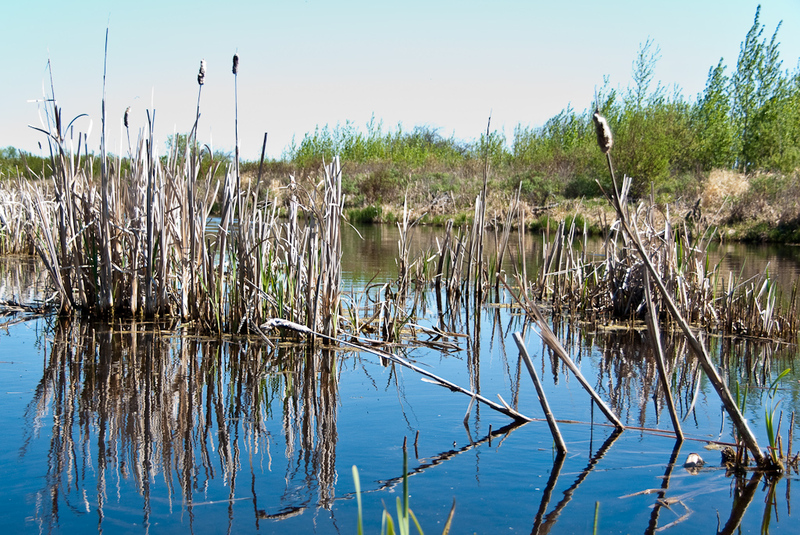 The Chaplin Nature Centre offers two-hour tours by bus of Chaplin Lake on a regular basis between May 18 and August 31. See a variety of shorebirds and learn about the sodium sulphate mine and brine shrimp industry. They offer additional longer tours of the surrounding area. Community Pastures: Red Hat Studios would like to make a film about Saskatchewan’s community pastures. Contribute now to help them achieve their goal. Urban Agriculture: Farming the City: Food as a Tool for Today’s Urbanization is designed to provide urban farmers around the world with a platform to share ideas and inspiration. A central message of the book is how food can be used as a tool for urban development. (via Pop-Up City). History of a Movement: A Fierce Green Fire, a film based on a book of the same title, documents the history of the environmental movement over the past 50 years. The film points to two events that helped spark the movement: the environmental disaster at Love Canal and Greenpeace’s efforts to stop whaling ships.